Stainless Tubular Products, Inc. is a leading supplier of stainless steel structural shapes & long products in bar, flat, square, hex and structural channels and angles. We can offer most standard sizes in sheared and edged flat bar and square bar in either T304 or T316 grades as #4 polished or mill finishes. 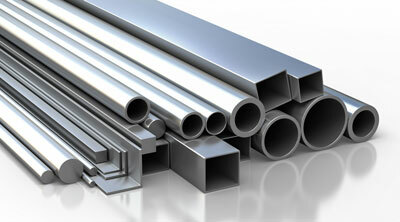 We offer a wide range of stainless steel structural long products.